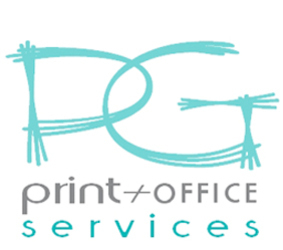 – Laser printing, which can include personalisation. 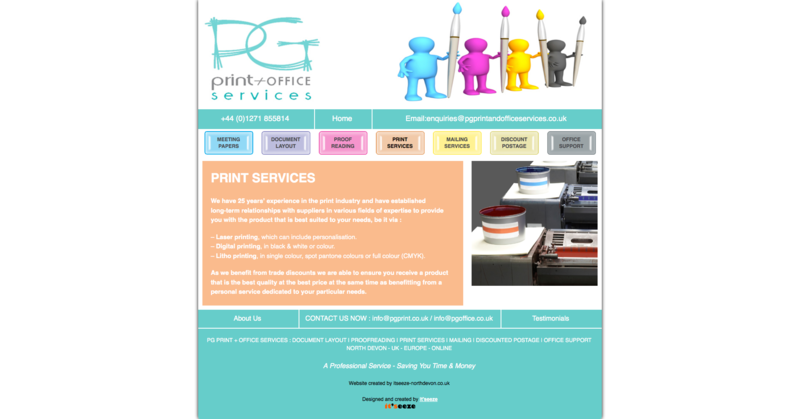 – Digital printing, in black & white or colour. 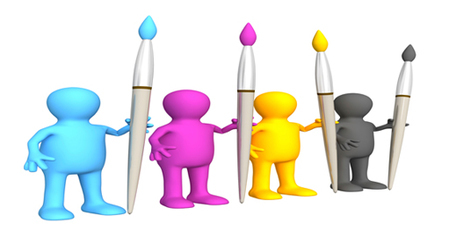 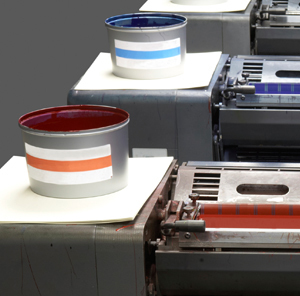 – Litho printing, in single colour, spot pantone colours or full colour (CMYK). 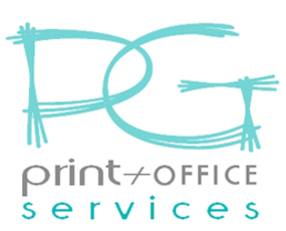 As we benefit from trade discounts we are able to ensure you receive a product that is the best quality at the best price at the same time as benefitting from a personal service dedicated to your particular needs.